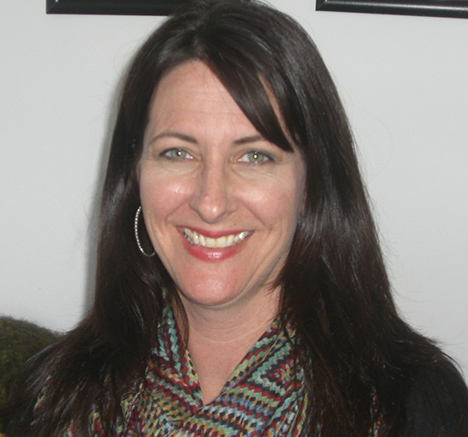 Heather McTaggart Bryan, a full-time therapist at Gil Institute. She is a Licensed Professional Counselor (LPC) in Virginia and Washington, D.C. Heather is also a Registered Play Therapist (RPT). She graduated from the State University of New York, Plattsburgh with an undergraduate degree in Psychology. Heather received her Master's degree in Counseling Psychology from Lesley University in Cambridge, Massachusetts. She has worked in a variety of clinical settings with diverse populations in New York, Massachusetts, the District of Columbia, and Virginia. She has a wide variety of clinical experience and specializes in the treatment of traumatized children, adolescents, families and children with sexualized behaviors. She has received focused training in child and adolescent therapy and is currently working towards completion of a certificate in Play Therapy. Mrs. Bryan is a trauma-informed therapist who utilizes play and expressive therapies to assist children whose lives are affected by issues of sexual abuse, family violence, loss and bereavement. She currently provides assessment services (Extended Play-Based Developmental Assessment, Marschak Interactional Method (MIM), and Assessment for Children with Sexual Behavior Problems). In addition, she utilizes evidence-based and trauma-informed therapy programs including Trauma-Focused Cognitive Behavioral Therapy (TF CBT) and Trauma-Focused Integrated Play Therapy (TF IPT).